Horace Gundry was a member of Homeboarders house from September 1898 until July 1901. He played cricket for his house. Upon leaving the school he entered an architect’s office, but by 1908 he had decided to emigrate to Canada. During the early-twentieth century, emigration from Britain reached unprecedented levels, with approximately 3.15 million people leaving between 1903 and 1913. The most popular destination during these years was Canada, drawing almost half of Britain’s emigrants. 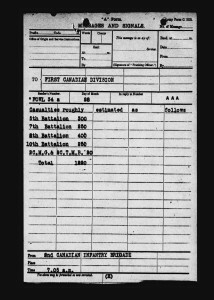 Early in 1915 Gundry enlisted as a Private in the 7th Canadian Infantry Battalion (British Columbia Regiment). 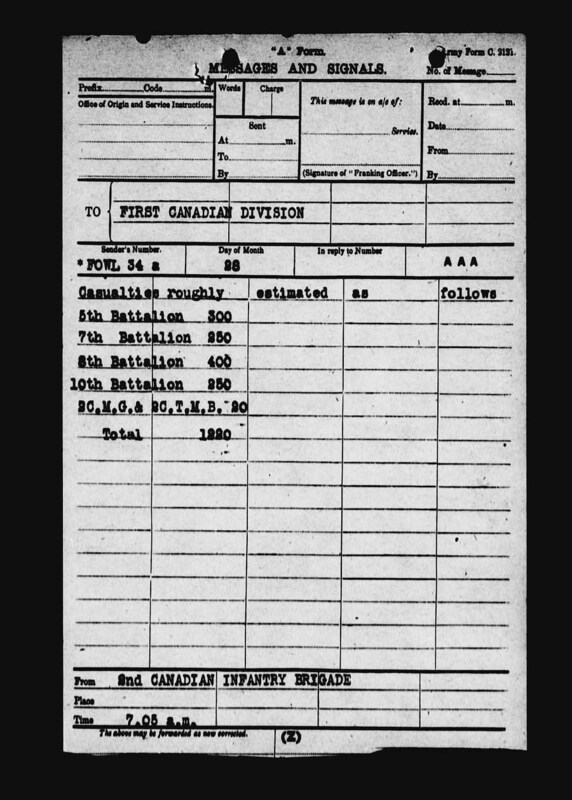 The Regiment travelled first to England and then on to France on 10th Feburary 1915 becoming incorporated into the 1st Canadian Division. Gundry probably lost his life in the Battle of Thiepval, one of the Battles of the Somme. 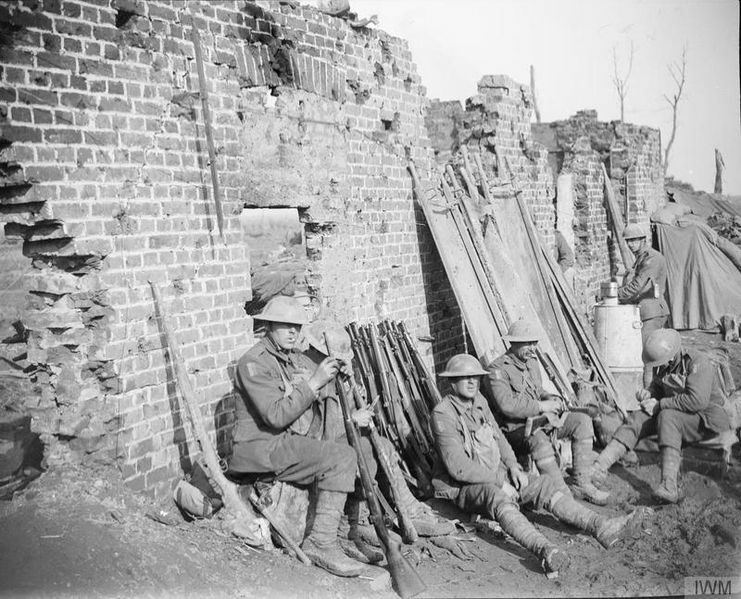 The 7th Battalion losses were estimated at 250 men after the first day of fighting, on which Gundry was killed in action.